From concerts in the park to jazz brunches, Chapel Hill and Orange County has more than its fair share of talented musicians playing for free! We’ve gathered all of the greatest ways to get your groove on without having to bump up your budget. Need to escape the heat? Not to worry – there are plenty of live music events taking place at indoor venues! Come to The Oasis in Carr Mill for free performances by Veronica DaVanzo and Hank & Brendan, three local musicians. There’s a free concert open to the public every Sunday evening at Southern Village! This series hosts a variety of artists all summer long, and you don’t want to miss out. Bring a blanket and enjoy the great tunes! 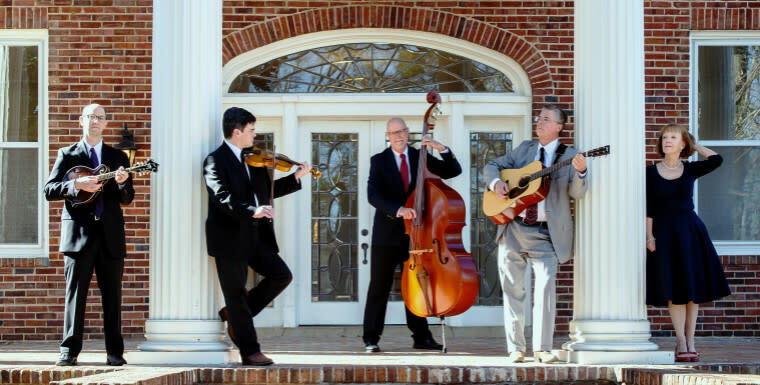 Weaver Street Market at Southern Village hosts a free concert every Friday at 5 p.m. on its patio. What a great way to kick back and usher in the weekend! Parking is available on nearby streets or in the lot. 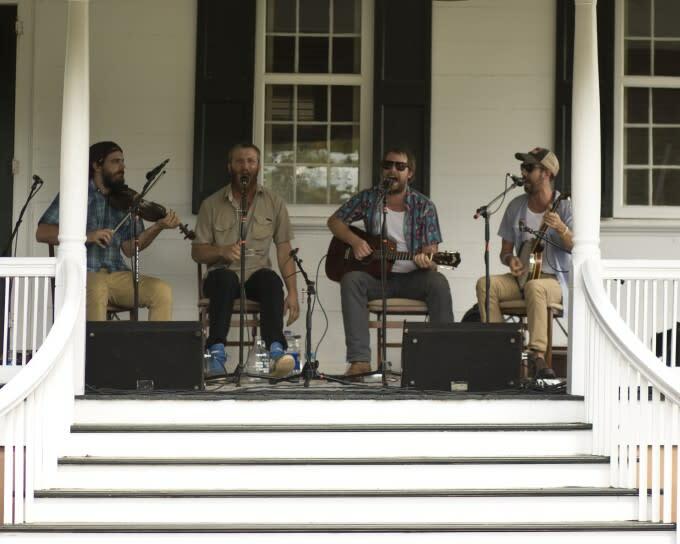 Bring in the weekend with free live music and food trucks at the Carolina Inn! For years, this event has been The Inn’s popular summer Friday tradition. Check out the bands and food trucks that will be coming to #FOFP between now and October! Who says the weekend can’t start a day early? 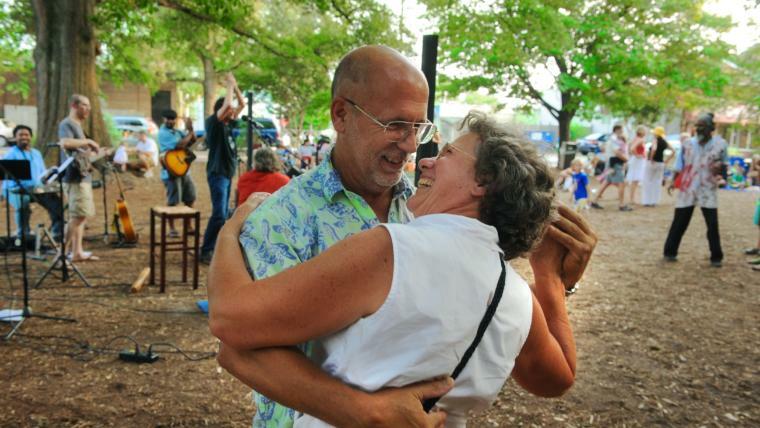 Enjoy live music performances every Thursday on the Carrboro Lawn from August 2 until September 13. Parking is available at Fitch Lumber as well as nearby municipal lots. 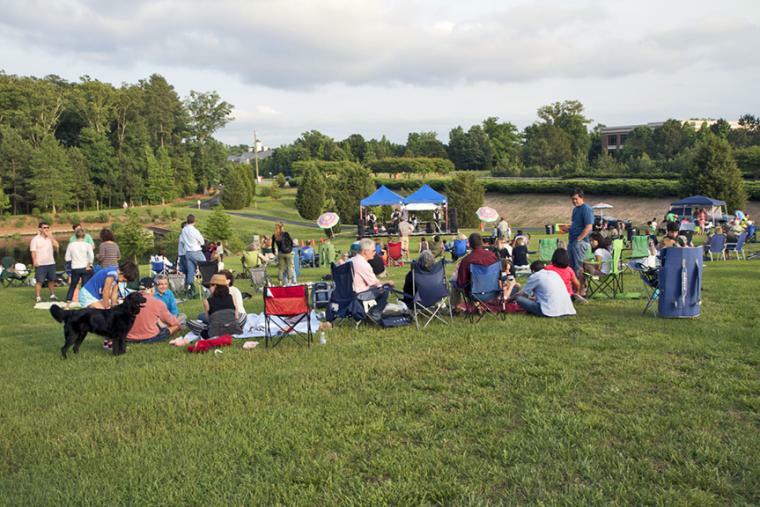 On August 3 and 24, September 7, and October 5, there will be free live music performances in Chapel Hill’s Meadowmont community. Bring a picnic blanket and enjoy a variety of musical genres in this beautiful part of town! Come enjoy great live music while sampling beer from 12 local breweries! There will also be a cooking demonstration that incorporates locally crafted beer into several recipes. You won’t want to miss this fun-filled festival! Hog Day is a special Hillsborough tradition and the oldest and longest-running festival in the county. Come enjoy the live music, art vendors, games and a highly-anticipated barbeque cookoff! Enjoy this two-part event that supports a great cause. At 7 p.m., come hang outside Memorial Hall for Carolina Performing Arts’ free block party featuring live music, food trucks and a voter registration drive. At 8 p.m., Neko Case will perform inside Memorial Hall. One dollar from every concert ticket sold will go to Peer Solutions, an organization that helps kids develop leadership skills and become positively impactful members of society. 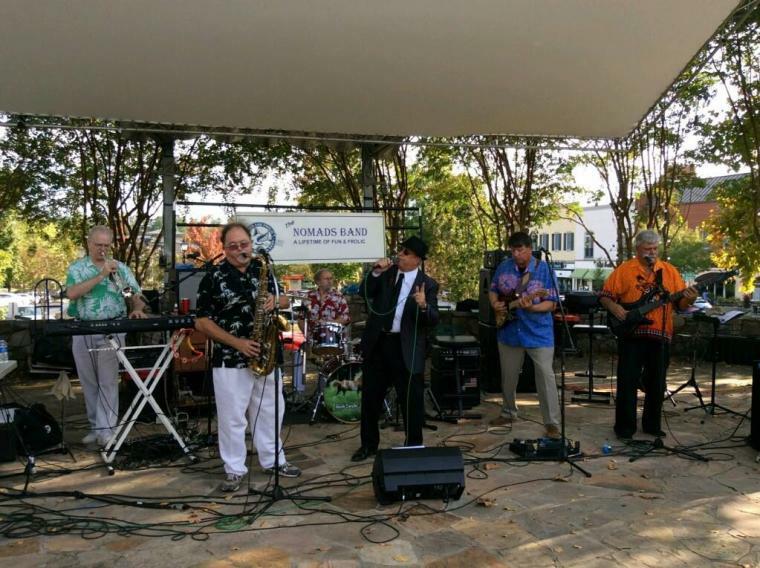 Coconut Grove Band will bring a lively performance to Meadowmont’s gazebo mid-September. El Molcajete Taco Truck will arrive half an hour before the performance begins, so show up early and grab a bite! This event is free and open to the public. Celebrate the end of summer with an afternoon of live music from five different bands while enjoying the beautiful scenery of Moorefields! Several food trucks will be present, including Will & Pop’s, High on the Hog and Mighty Mike’s, among others. Check here for information about tickets, parking and pets. When the work week ends, it’s time to say TGIF! Greet the weekend on Southern Village’s beautiful green space with live music and an upbeat atmosphere every Friday until late September. Click here for more information. Have fun exploring Orange County’s music scene this summer, and share your experiences with us in the comment section below!